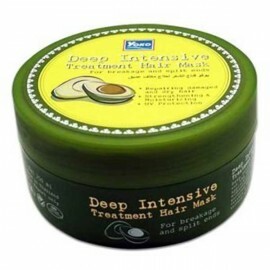 Revitalizing Hair Mask with mangosteen extract, sesame oil and a mixture of caring ingredients specifically designed to moisturize and care for dry and damaged hair. 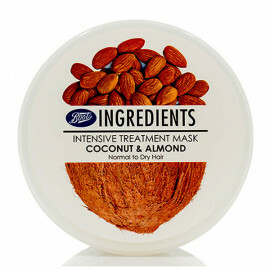 Use the mask 1-2 times a week to give strength and shine to hair. 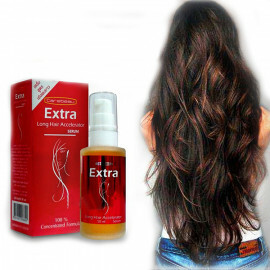 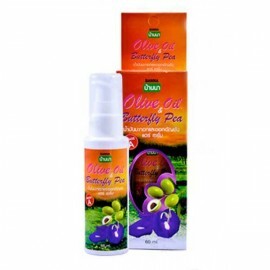 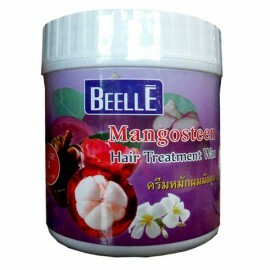 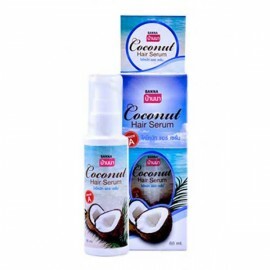 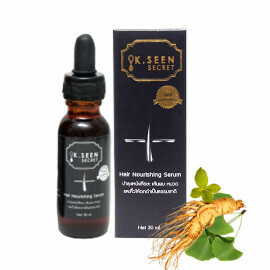 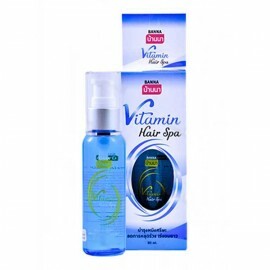 It includes mangosteen extract, panthenol to moisturize and wheat protein, which helps to make hair strong, soft and more manageable. 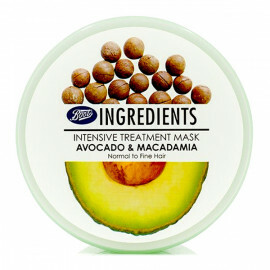 The mask has a dense texture like the nutrient cream. 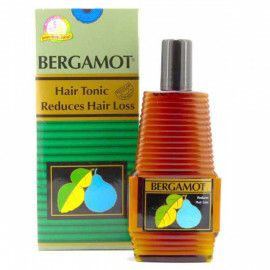 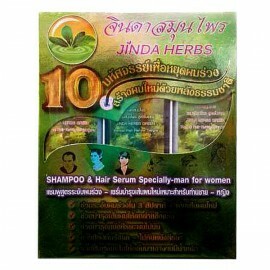 Distributed on hair quickly and nicely. It has a delicate flavor of the mangosteen. 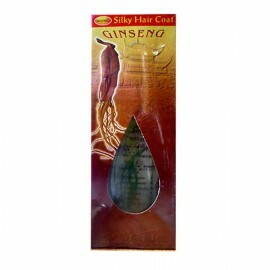 Mangustinovaya hair mask fairly quickly absorbed by the hair, making them heavier, more obedient, more brilliant and vivid, hair is easier to style, jet and so soft! 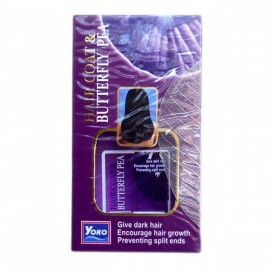 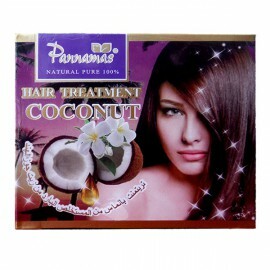 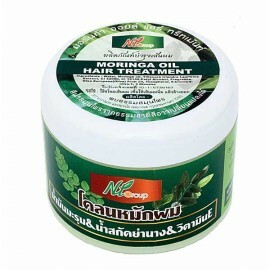 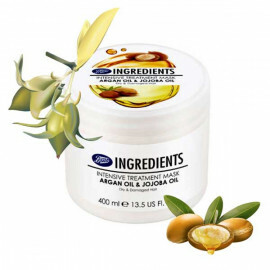 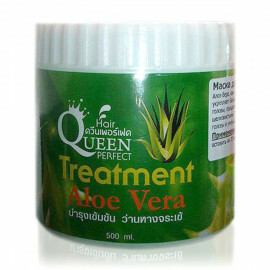 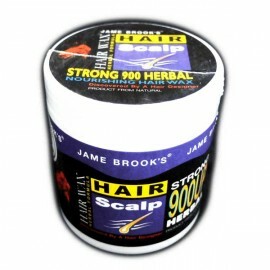 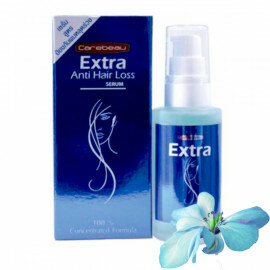 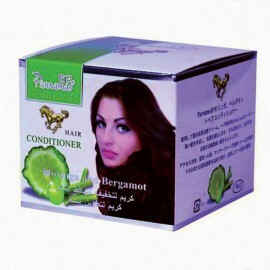 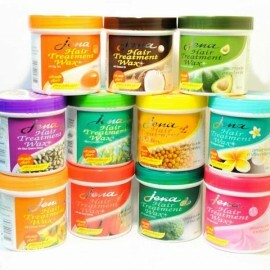 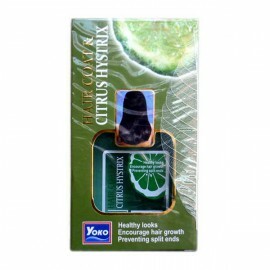 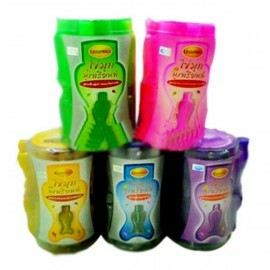 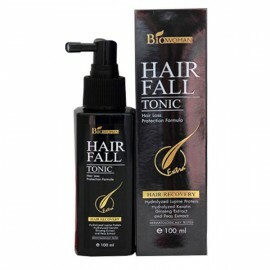 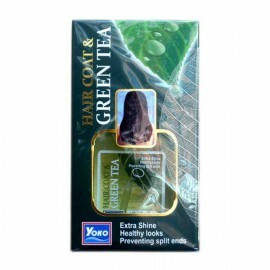 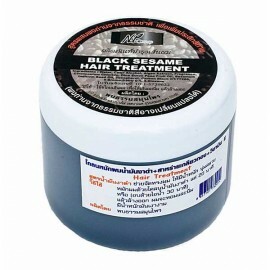 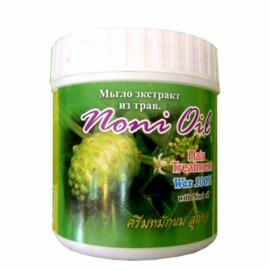 Application: 1-2 times a week after washing the mask applied to the hair. 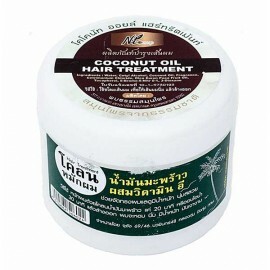 Massaging 3-5 minutes, then rinse with water.